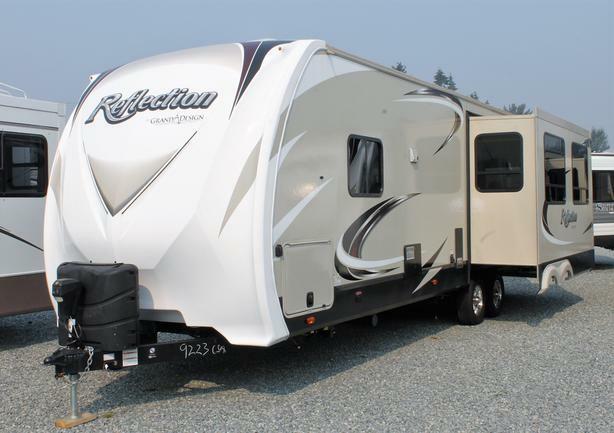 This Grand Design trailer is proudly on consignment at Arbutus RV. With 2 slides & all its amenities & luxuries, this Reflection 297RSTS would make the perfect home-away-from home, or even your new home! Comes complete with an outdoor kitchen, outdoor entertainment area, dual-pane windows, cozy fireplace, & washer-dryer. Contact Mike Boyd at Arbutus RV in Nanaimo for more details! Preferred dealer financing is available on-site (OAC). We also take Trades & Consignments, as well as offering an RV Parts & Service department.